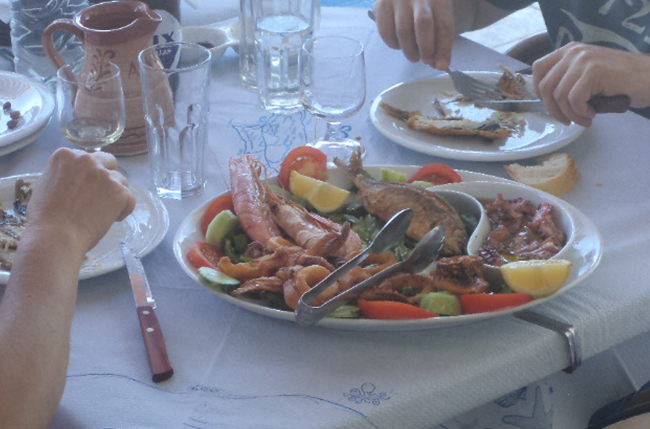 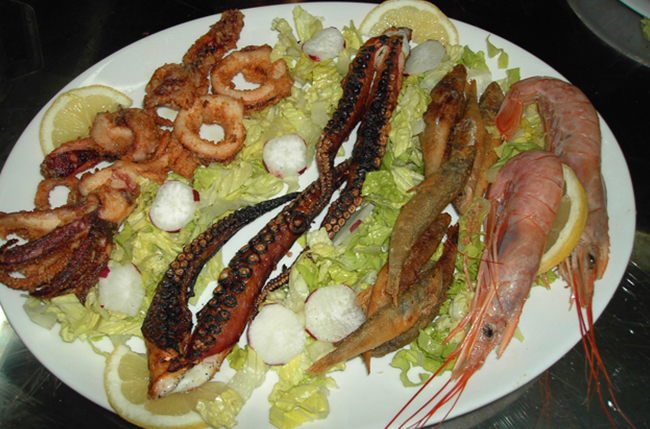 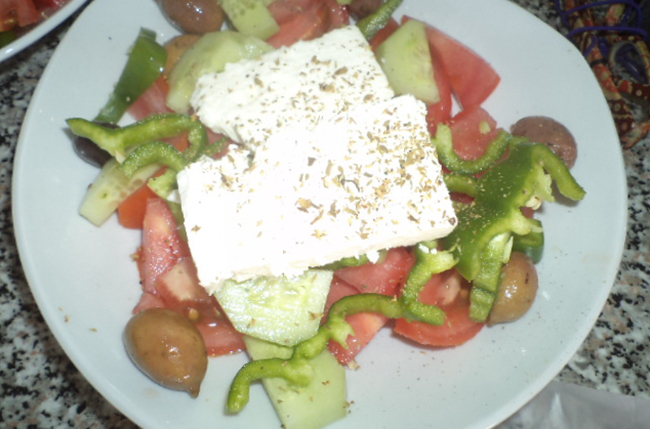 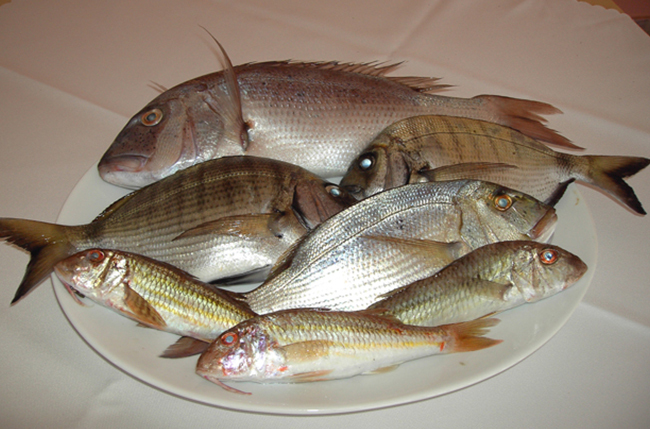 For lovers of local - traditional Greek cuisine. 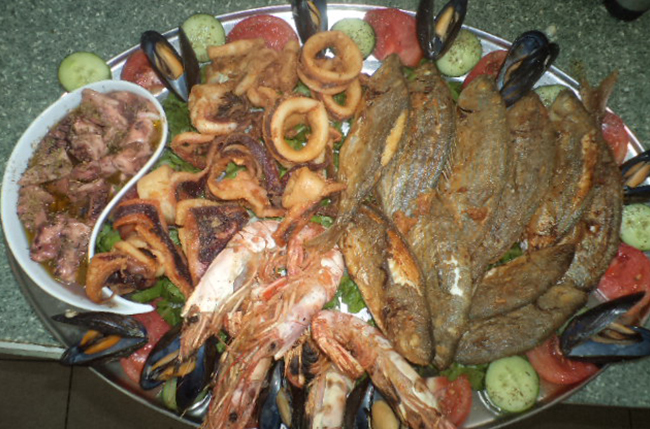 Rich with seafood, fresh fish and food pot from the hands of her grandmother Christina and her daughter Poppy. 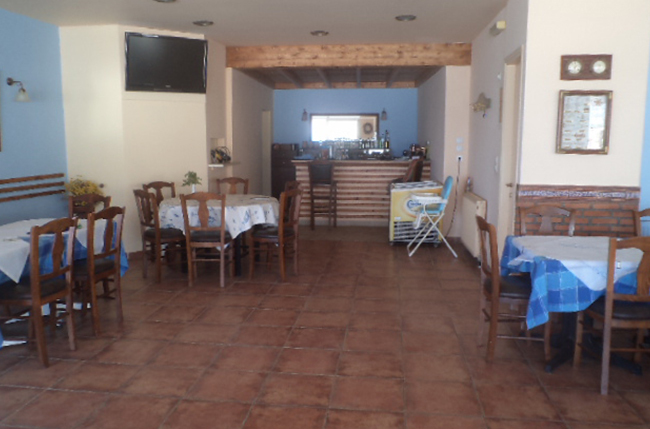 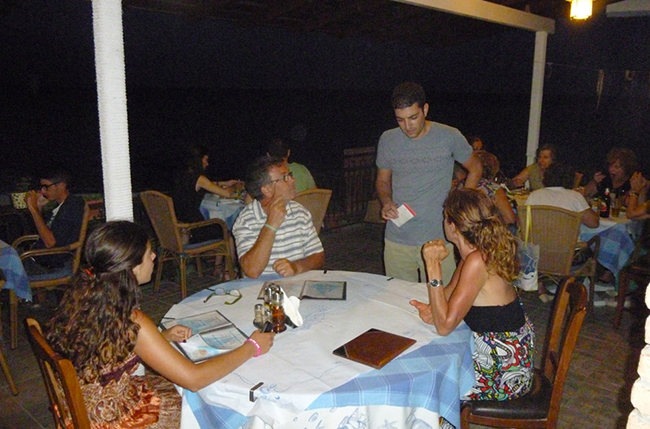 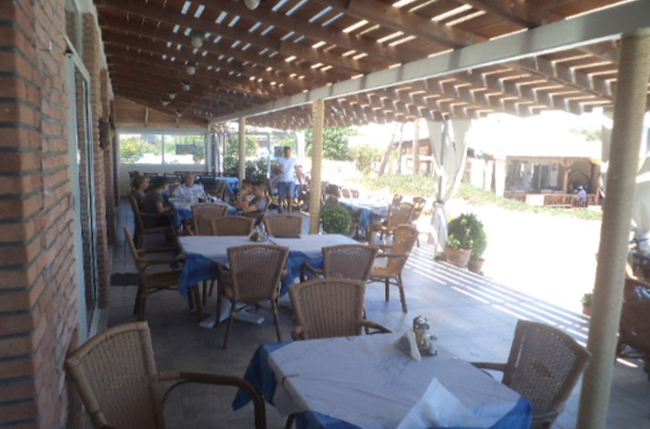 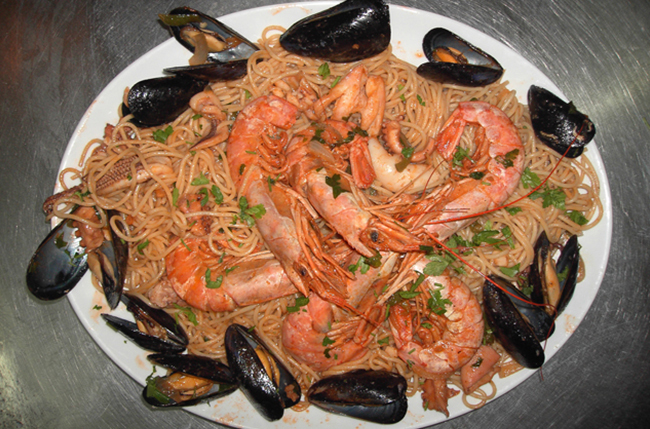 Beautiful flavors and delights in a cool place, friendly overlooking the sea. 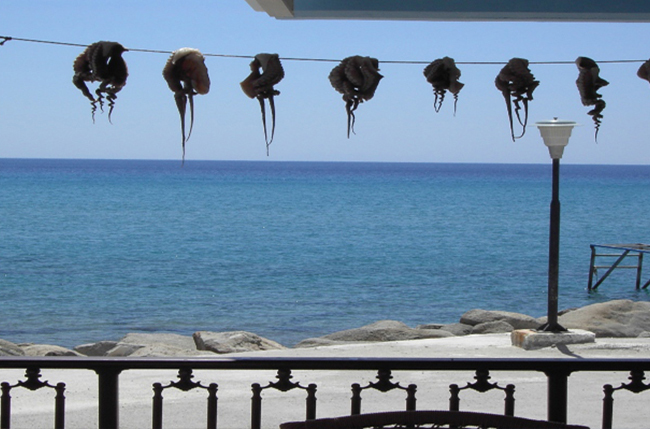 They are at the eastern edge of the village by the sea. 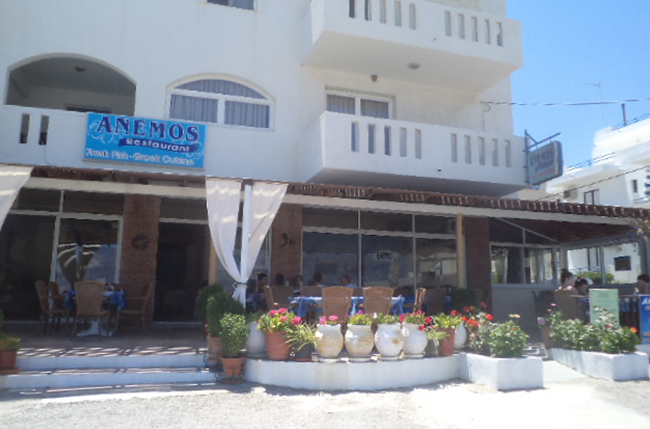 Any time you find yourself in Kos, winter or summer, waiting for you at "Anemos" to enjoy good food and excellent service in beautiful surroundings they have created for you.